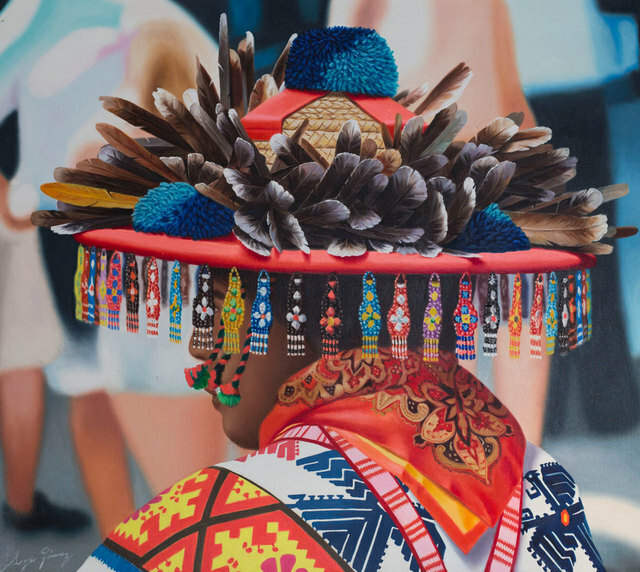 Galeria Corsica is proud to exhibit "Huicholes y Otras Etnias", a presentation of the indigenous tribe of Mexico through hyperrealism and the first show between Sergio Gomez and Galeria Corsica. 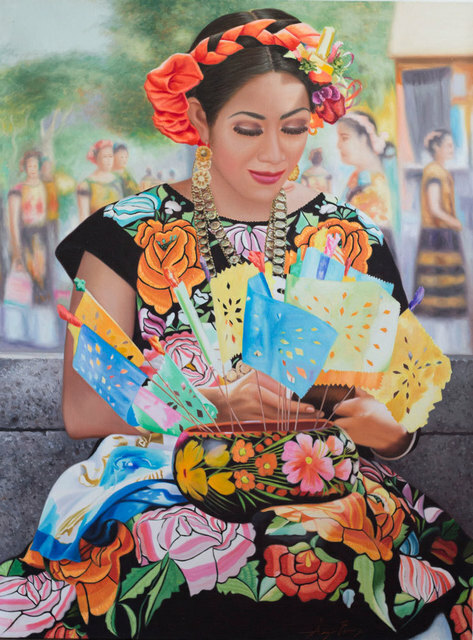 A self-taught painter born in Guadalajara, Jalisco, Mexico on March 14th, 1966, Sergio Noe Gomez started drawing at the age of 11 and over the years began to paint alongside his brother, friend, and mentor, painter Alfredo Gomez, with whom he collaborated with while developing his ability to paint. 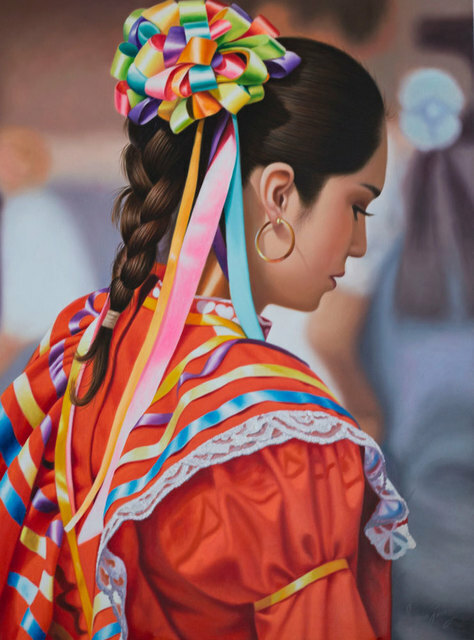 Later, Sergio had the honor of meeting the master painter Armando Anguiano, from whom he received an extensive knowledge of art, allowing Sergio to develop his technique of hyperrealism and colorful art. 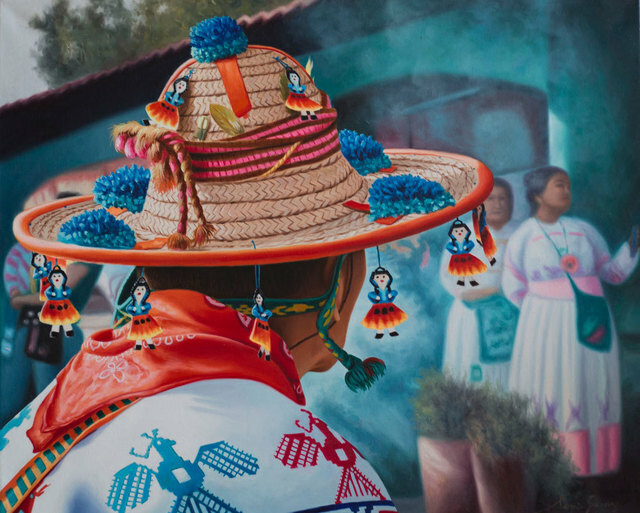 Gomez has participated in numerous exhibitions in several states in Mexico receiving recognition for his excellent works. 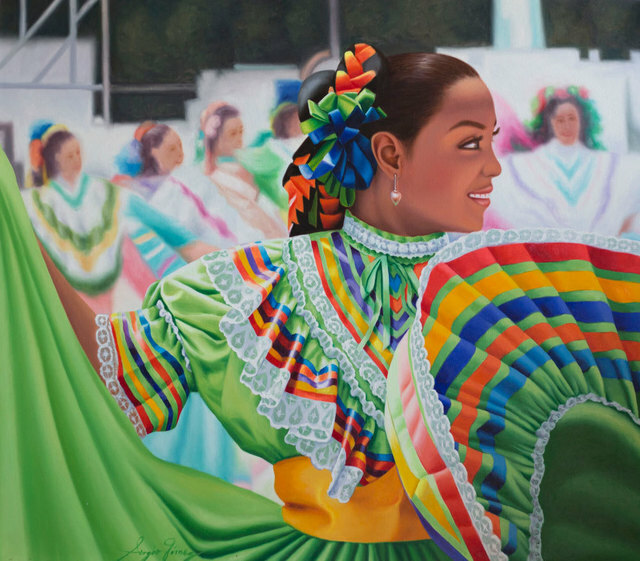 Sergio over time has expanded his interest in showing the wide variety of ethnicities and cultures of Mexico where he expresses the beauty and cultural coloring of the entire Mexican Republic that stand out and bring life to the canvas. Sergio has earned the admiration of foreigners for representing the natural beauty of Mexico and cultural heritage. 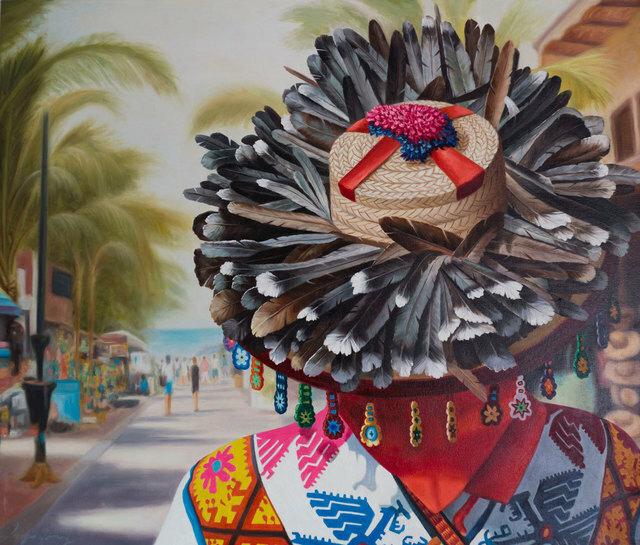 At the moment, Sergio has opened doors in the main centers of tourism and most important destinations in Mexico including: Rosarito, San Jose del Cabo, Puerto Vallarta and Punta de Mita - locations where his works brighten the eyes and the spirits of the people. 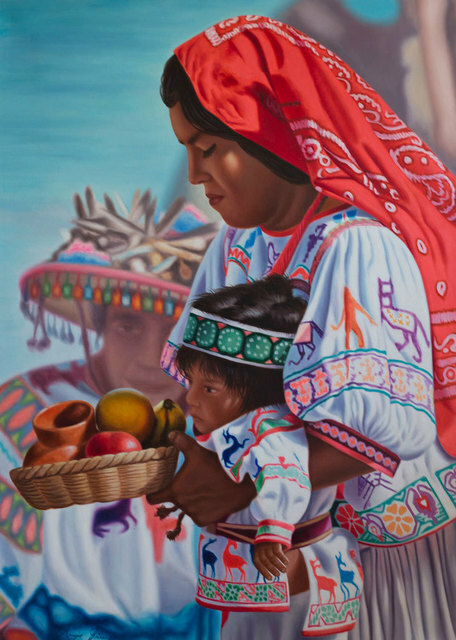 Sergio has had a little more than 25 years of experience painting where his son Adrian Gomez represents and assists Sergio with expanding his art and to undertake larger projects.